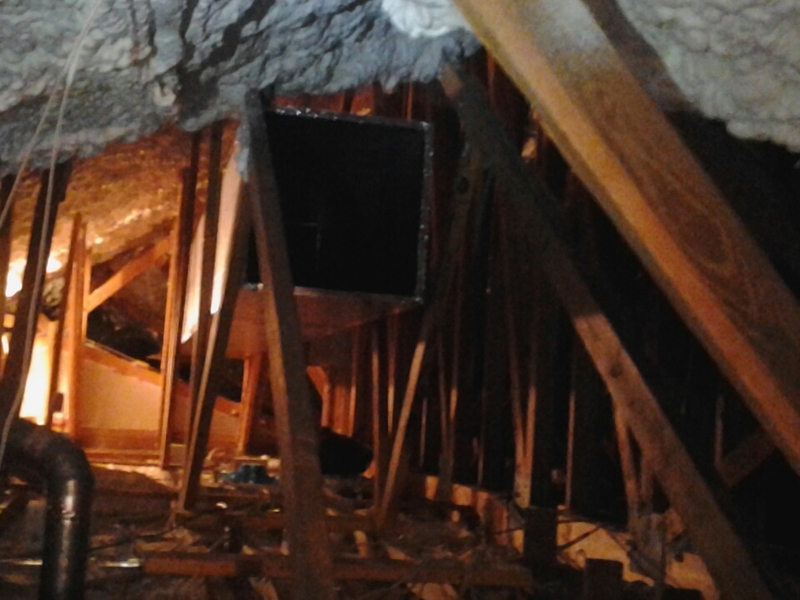 Weather Engineers Inc. provides air conditioning, heating, and air duct cleaning services in Ponte Vedra, FL along with other services such as repairs, installation and maintenance. Check out what some of our customers are saying about Weather Engineers Inc. Air Conditioning, Heating, and Air Duct Cleaning Services in Ponte Vedra, FL. Weather Engineers was great from the initial meetings and proposal to the end of the installation. 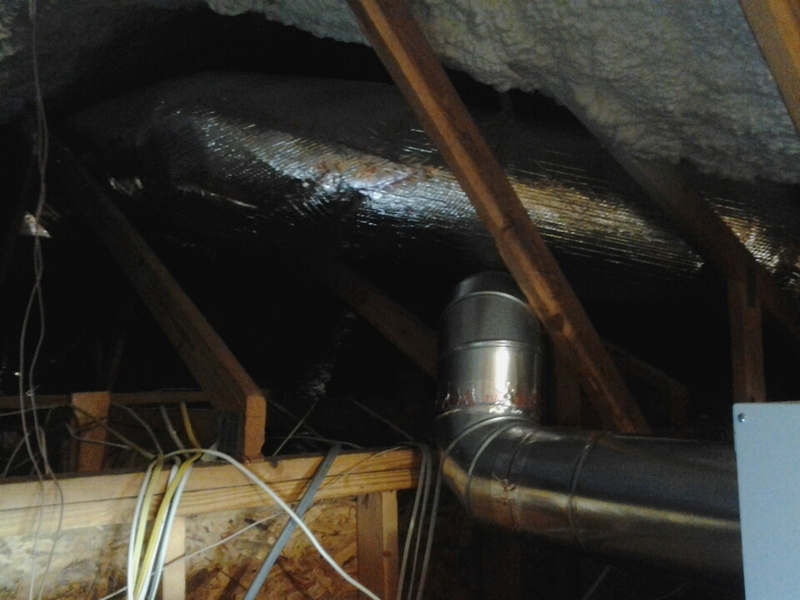 The team installed new ductwork, a dehumidifier and a mini split in the house. From start to finish the work and professionalism were exceptional. Abbey Carpet & Floor Gallery. 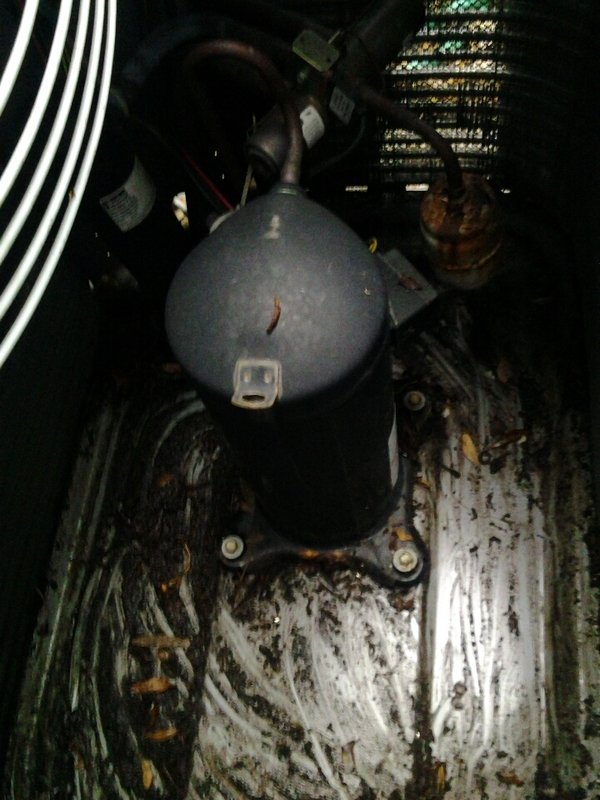 Replaced all air filters, Checked belt condition,washed and removed all leaves mud and debris from condensors. Super clean and super neat. Completed Healthy Service Plan on Trane system. Replacing coil guard on Bryant heat pump. Bryant (WHAT EVER IT TAKES). Performing routine HEALTHY SYSTEM PROGRAM on Coleman 3.5 ton Heat Pump . Performing Healthy System Program on 5ton residential Bryant heat pump ..